OKI Data Americas, a printing technology innovator that makes durable vehicle wraps for the automotive restyling industry, reached the end of its nine-month journey with the SEMA Cares car build initiative that benefits Victory Junction, an 84-acre camp and SEMA Cares benefactor dedicated to enriching the lives of children with serious medical conditions. The SEMA Cares car, a custom-built, custom-wrapped 2018 Camaro SS, hit the auction block on Jan. 12, 2019 at Mecum Auctions in Kissimmee, Florida, commanding a sale price of $65,000. 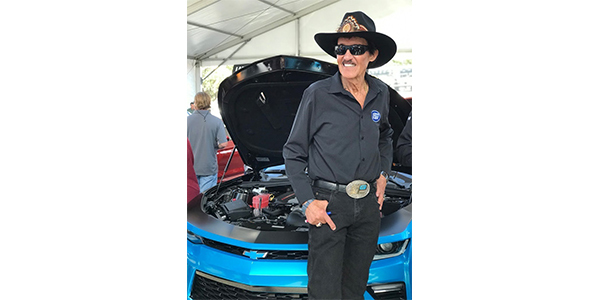 All proceeds from the sale of this vehicle will be donated, in their entirety, to Victory Junction to further expand and enhance the youth camp experience that was first introduced in 2004.